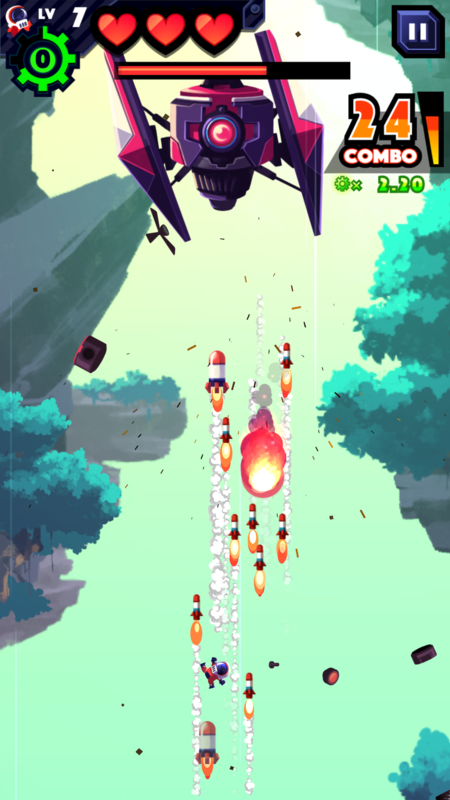 Missileman is a high-speed vertical scrolling 2d shooter inspired by dogfight of Death Star, dogding walls and shooting enemies. 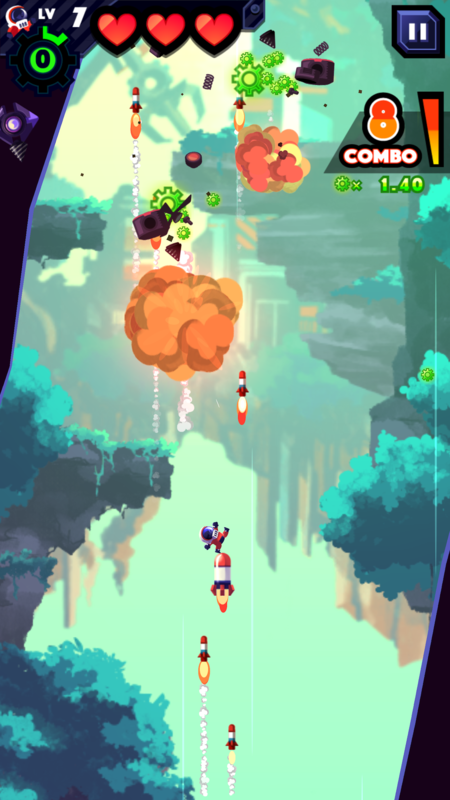 You are a man on a missile, shoot enemies down, earn exp then level up and upgrad your missile. 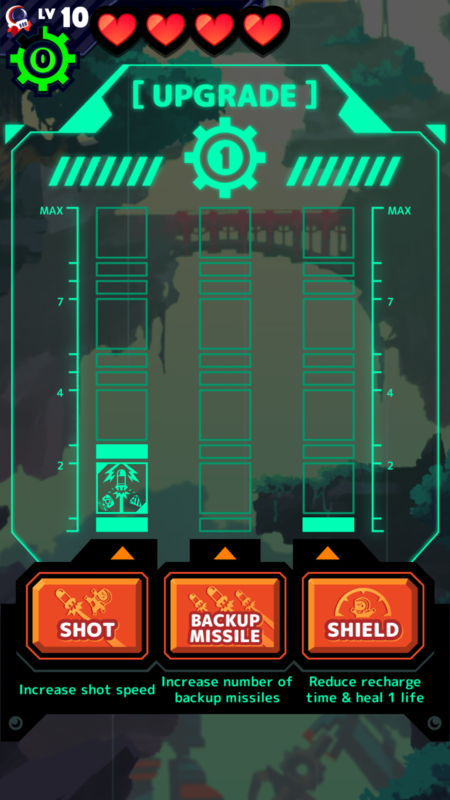 Can you beat all 16 levels? 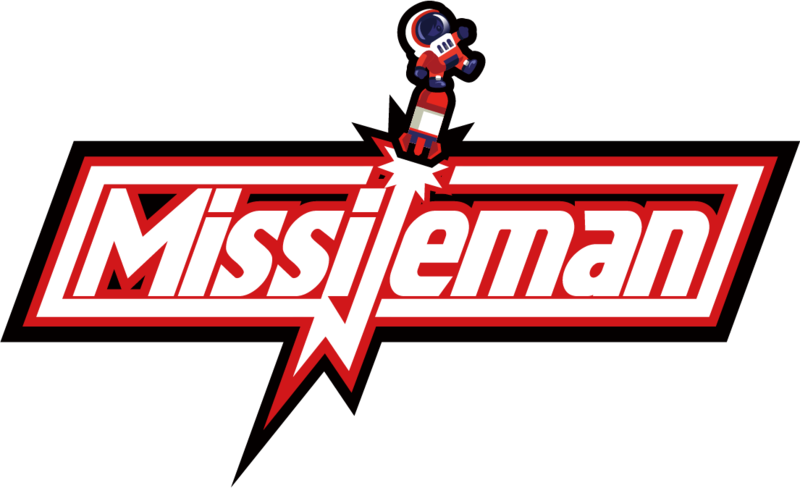 Missileman is our first original game. We began creating it in March 2016, and plan to release it for iOS in 2017. We hope that we would be able to release it for PC/Mac. 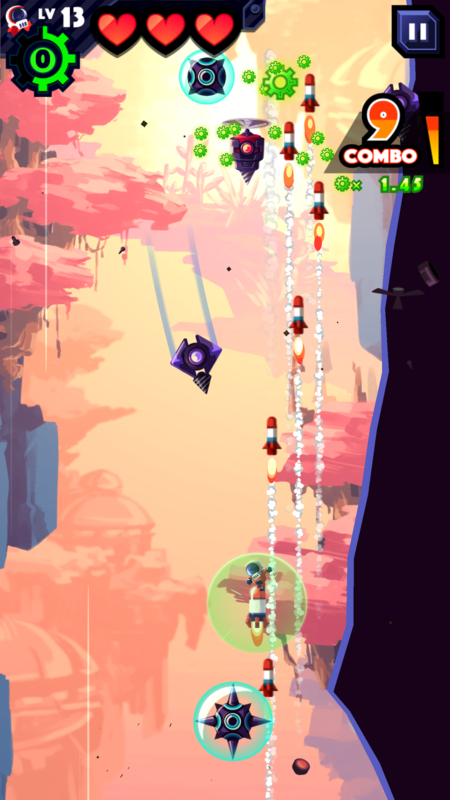 Dodge high-speed scrolling walls and aim carefully then shoot enemy one by one. 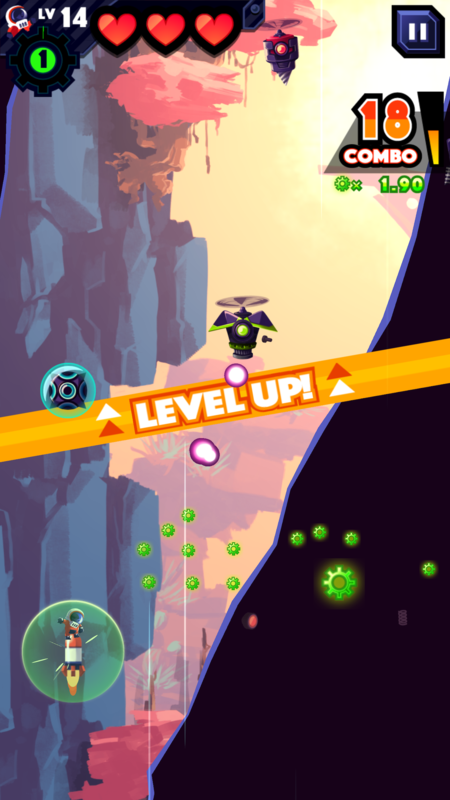 Earn points by level up, raise three different params and pick some from 24 skills in your own strategies. It has four world 16 levels generated procedurally. Each world has unique boss. I am Japanese independent developer. I love video games so much and can't live without them so I create my own games. I'm trying to create something new I've never seen or played. More information on Game or Die, our logo & relevant media are available here.